Do you have what it takes to help organise large scale events? Do you want to gain new experiences and help shape the youth of today? Are you able to give just a little extra time each month? Then why not help by joining the District Team? We are looking for someone to assist Dan Sedgewick, ADC Beavers which is an ever growing section across the district. You will be part of a dedicated team in organising events across the district for all sections and adults with main concentration on our youngest section to ensure a full and varied programme of events is provided and delivered. If you would like an informal chat or more information please contact DC Helen Hannigan on 07740224255. Can all leaders who hold a camp permit please complete the paperwork which can be found in the members area and return to Steve Parry ASAP. This is especially urgent if you are planning to go to the Great Escape. Do you want to get more out of scouting? 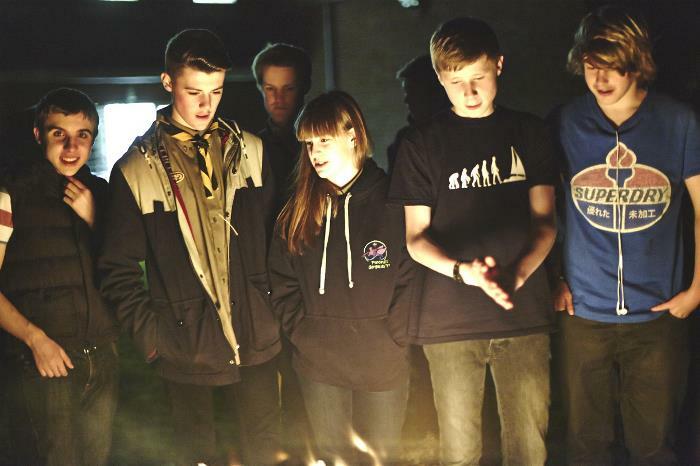 Are you looking for a new challenge to increase the effectiveness of how scouting is delivered? Are you able to assist the district in ensuring our training is up to date? We have a vacancy for a Local Training Manager within the district to ensure that we are delivering the best programmes and leadership to all our young people and promoting and delivering scouting to the fullest. Please see the attached document and if you are interested, contact Helen Hannigan direct for more information. The Scout Association has partnered with GO Outdoors as our Recommended Outdoor Retailer – to support all branches of Scouting with equipment, clothing and expert advice. With almost 60 stores nationwide, GO Outdoors provides our members with a vast network of support and access to over 23,000 lines, with something to suit every adventure. GO will be supporting Scouts of all ages in achieving the Hikes Away and Nights Away Staged Activity Badges, by providing downloadable resources, in-store activities and much more to prepare you for adventures! We are currently developing these resources and would love to hear from you.